To get the very best out of your LED lighting solution, in terms of brightness stability and control, the lights should be driven from a current source, not a nominal voltage supply. The Gardasoft controllers are current sources. 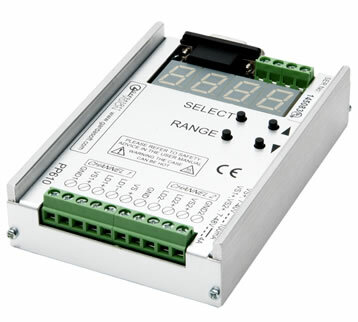 The PP600 LED lighting controller offers two output channels which are independently controlled. Each channel can be individually configured to output continuously; or pulsed based on an external trigger signal or internal timer. The 'F' version controller will allow pulse width control down to 5µS resolution. Selected mode allows switching of the light based upon the state of an external trigger. The PP600 also has an additional mode of operation called switched mode. This enables you to very quickly change your light from one intensity setting to another simply by changing the states of the two trigger inputs (high or low). The end result is you can preset up to four different light intensity values and quickly switch from one setting to the next just by changing the states of the trigger inputs. 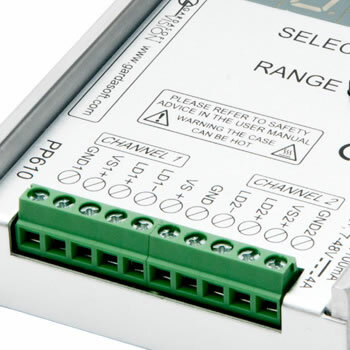 The PP610 RS232 enabled models can be quickly configured using our free software which can be downloaded from this page. If you are using a third party software package the PP610 range has a simple command set that is detailed in the manual allowing easy communication. As with all Gardasoft products, all the settings are stored in non-volatile memory, and it will retain these settings even when the Ethernet connection is disconnected. Gardasoft Controllers are universally compatible with LED Vision lighting, from manufacturers such as CCS. When overdriving you may need to increase the DC power input to the controller or heat-sink the controller due to power dissipation. 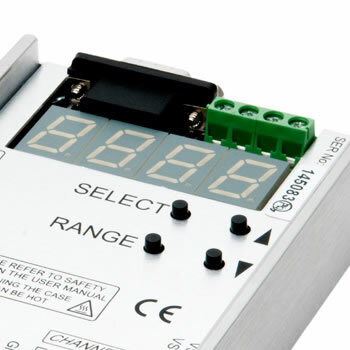 If this is an issue for your application we would recommend the RT200 series controller (RT260 for RS232 control), which has all of the features of the PP600 series but is based around our SafePower™ technology. The RT series will also offer you all the advantages of our patented SafeSense™ technology which is not available in the PP600 range. The Gardasoft White Paper on LED Controller technology is a useful reference for the principles of attaining maximum performance for Machine Vision illumination.